Tan Sri Shamsuddin Abdul Kadir’s successes show the value of education in transforming lives. His father had constantly reminded him to stay humble and never forget that he is a driver’s son when he was still alive. Shamsuddin lived in a room with his family until he was 17. He once mentioned that the rooms they stayed in were the size of a standard single bedroom today. His father had little education, only up to Standard Four, and he worked as a driver. His mother, who was illiterate (except that she could read the Quran), had once caught him trying to play truant. He remembered how his mother had beaten him with an umbrella and tied him to a tree, leaving him at the mercy of big red ants. He never forgot that incident after receiving the harsh punishment. But he also remembered it because it made him realise how important school education was to his parents. He had gone through many trials and tribulations including living through war hardships where he and a few friends at school were handpicked by Japanese soldiers for training and labour. Thankfully, Shamsuddin – who was only 12 then – and his friends managed to escape the ordeal by literally running for their lives. When the war was over, his father had insisted that Shamsuddin get an English education but some school rejected him due to his advanced age. He eventually found himself as the odd one out when he was 18 years old while his classmates were 11 to 13-year-olds at a school that accepted him. Nevertheless, Shamsuddin did his best and continued studying until he won a scholarship to further his studies in Brighton, England, and returned home as an engineer. He was a civil servant but left to begin his own journey into business. In 1975, Shamsuddin started Sapura Holdings but little did he know that it will one day grow to become an international corporate giant. Today, the company has prospered as a technology-based conglomerate with global businesses in various sectors including the oil and gas services, and telecommunication infrastructure services. 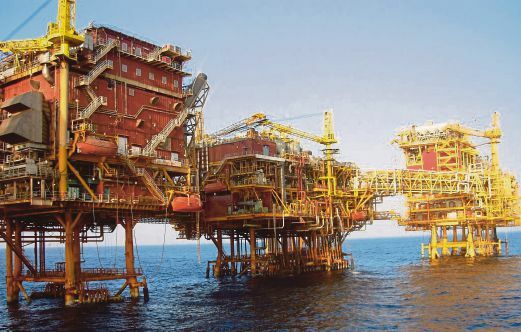 Sapura Holdings started off as a telecommunications infrastructure service provider but has since diversified into other sectors including the oil and gas industry. 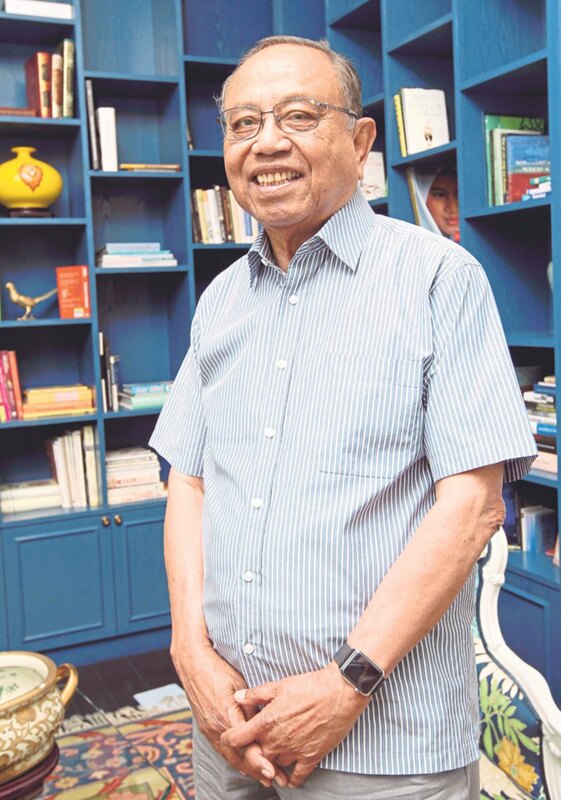 Tan Sri Syed Mokhtar Shah grew up in the most humbling setting, having lived in a village attap house with his family in Kampung Hutan Keriang in Alor Setar, Kedah. There were no piped water, electricity or any furniture in the house that he grew up in. He is a high school dropout – he finished his Form Five education but stopped short of taking the SPM examination because his family could not afford to pay for the examination fees. Syed Mokhtar’s family came from Hadramout, Yemen, and his father was in the livestock business until the viral foot and mouth outbreak threatened the family’s livelihood. It was then that Syed Mokhtar took over his father’s business and started his own business ventures which included transportation and rice in the first few years. Today, he travels comfortably in private jets, but during the early days of his business, Syed Mokhtar had to rough it up, sleeping in lorries and on bug-infested beds in cheap hotels while he travelled around for his business. 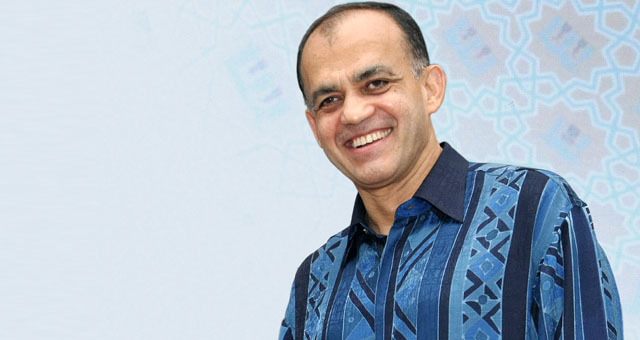 Eventually, Syed Mokhtar made inroads into government bodies such as FELDA (Federal Land Development Authority) and MARA (Majlis Amanah Rakyat), while he continued to diversify his business interests. Today, although he is one of the most reclusive tycoon in Malaysia, Syed Mokhtar – with an estimated net worth of USD1.8 billion according to Forbes – holds an impressive portfolio and assets which include MMC Corp and DRB-Hicom group (which bought over Proton in 2012). 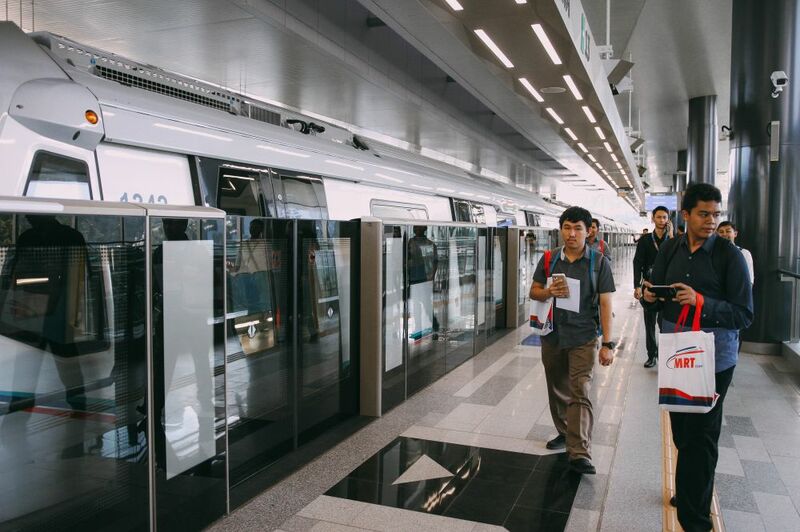 The Klang Valley MRT is a MMC Corp multi-billion ringgit project.